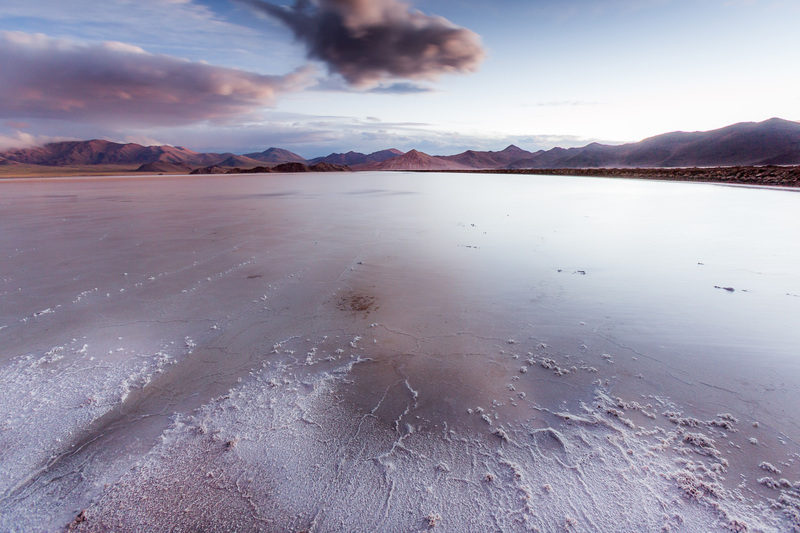 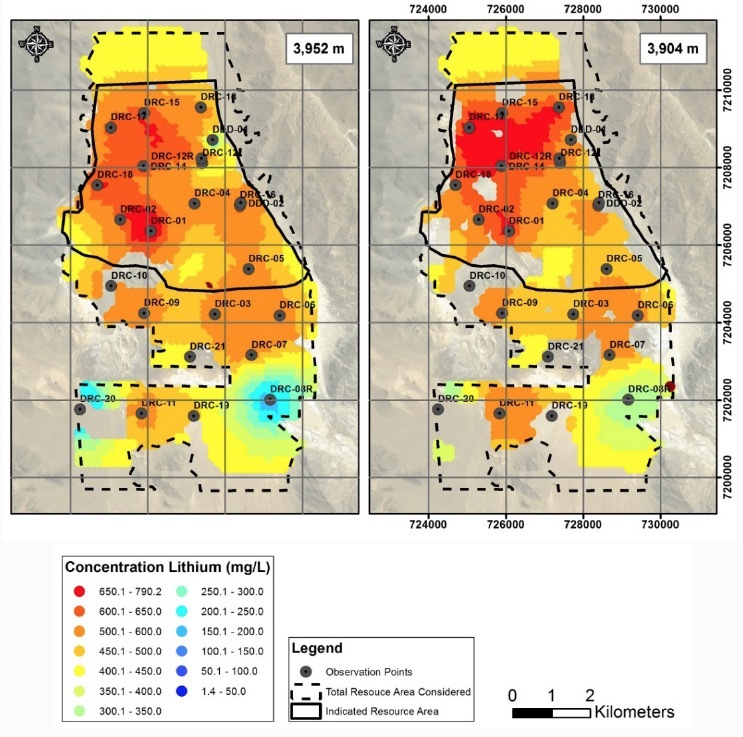 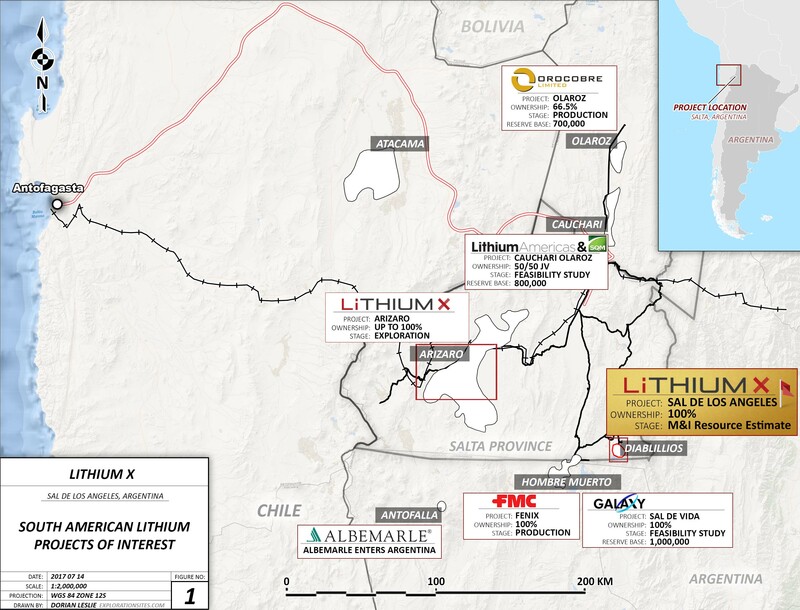 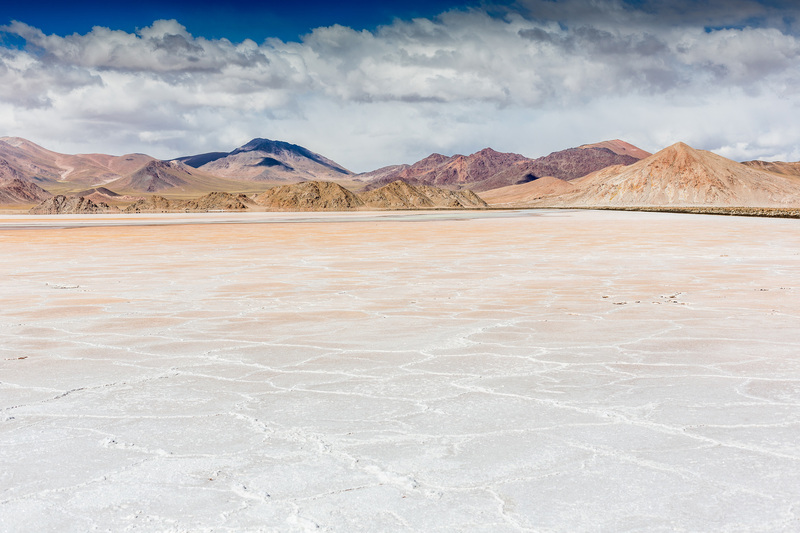 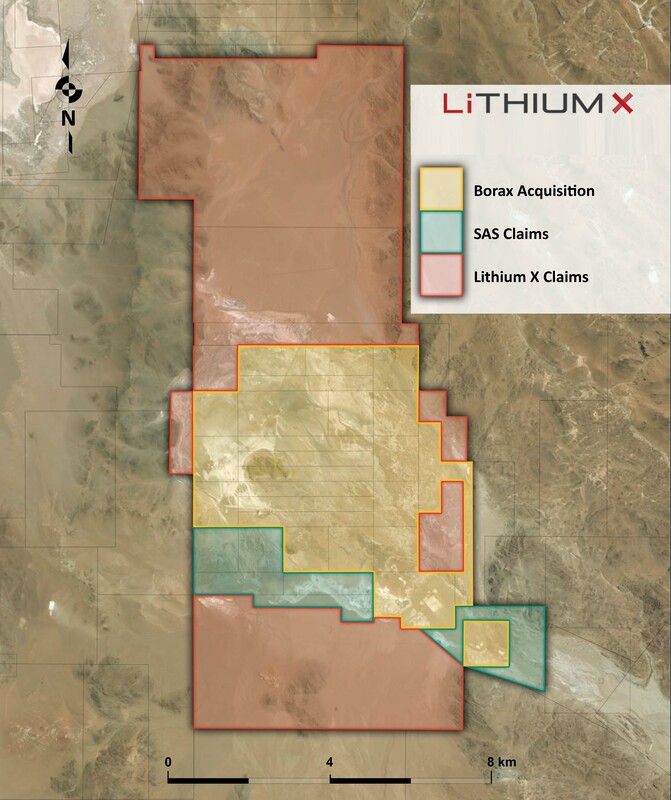 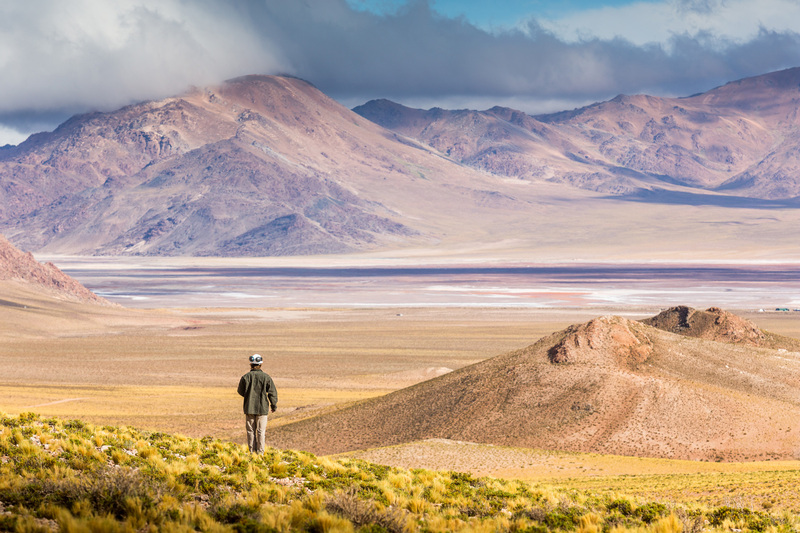 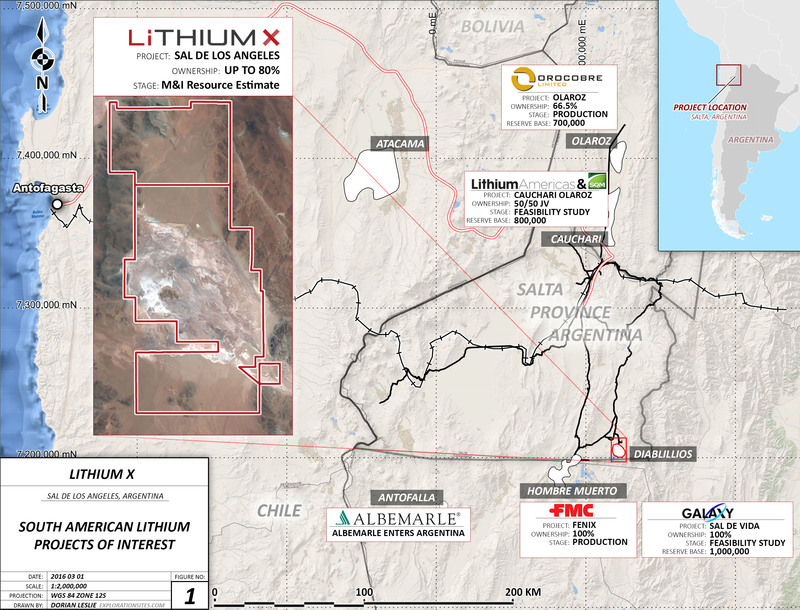 Sal de los Angeles project is situated in the prolific “Lithium Triangle” in Salta Province, Argentina and covers more than 95% of the Salar de Diablillos. 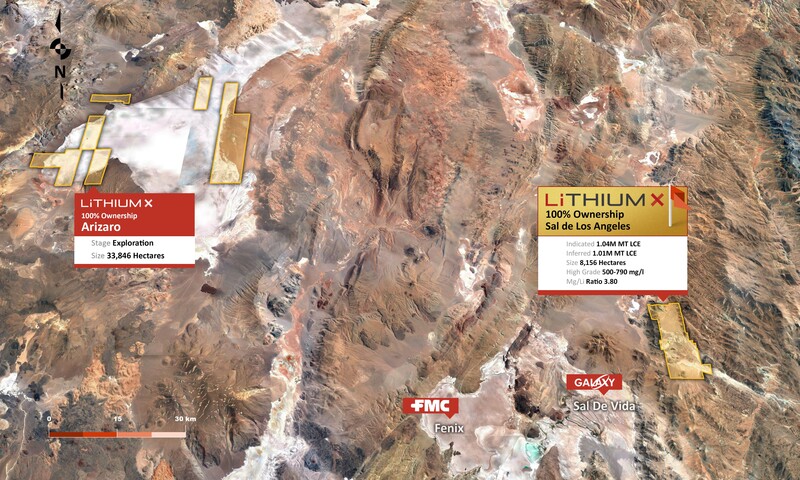 The NI 43-101 resource estimate, prepared by FloSolutions, includes an Indicated component of 194,860 tonnes of lithium at an average grade of 501 milligrams per litre (“mg/l”) (1,037,000 tonnes of lithium carbonate equivalent) (“LCE”) and 2,143,491 tonnes of potassium at an average grade of 5,512 mg/l (4,088,000 tonnes of potash (“KCl”) equivalent). 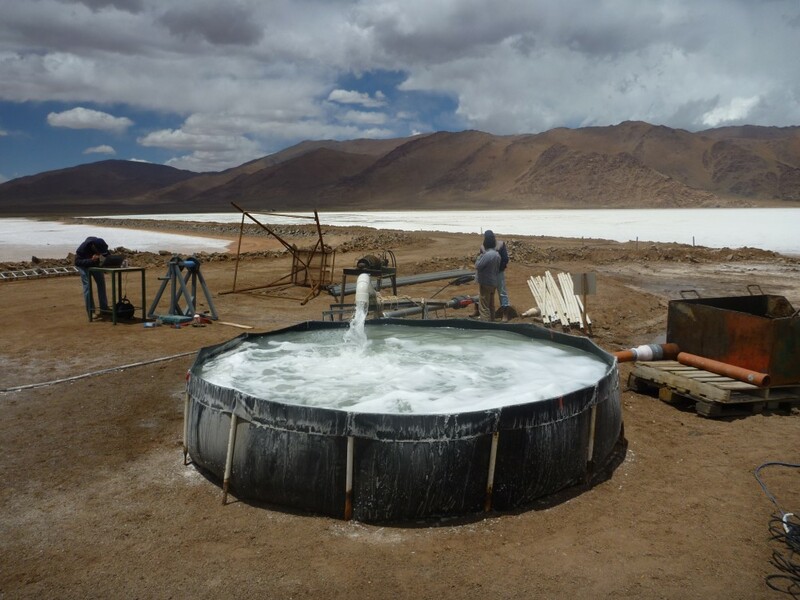 The resource estimate also established an inferred resource of 189,130 tonnes of lithium at 410 mg/l (1,007,000 tonnes of LCE) and 2,068,161 tonnes of potassium at 4,489 mg/l (3,948,000 tonnes KCl equivalent). 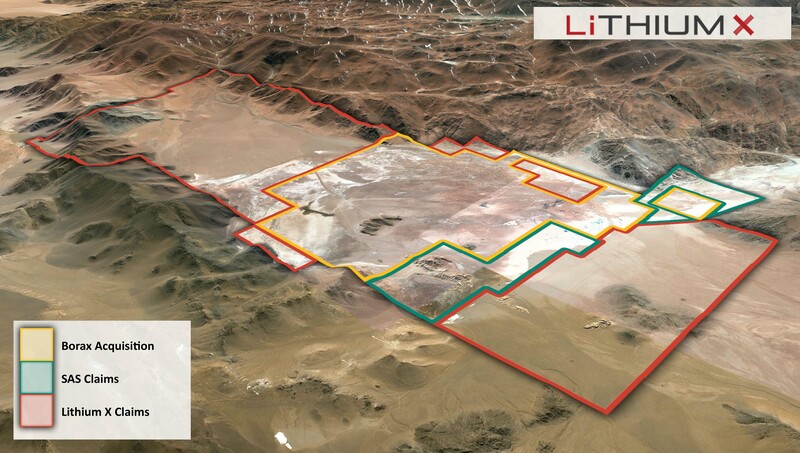 * The Project has not been the subject of a feasibility study and there is no guarantee the pilot plant will successfully produce a commercial product on a profitable basis or at all. 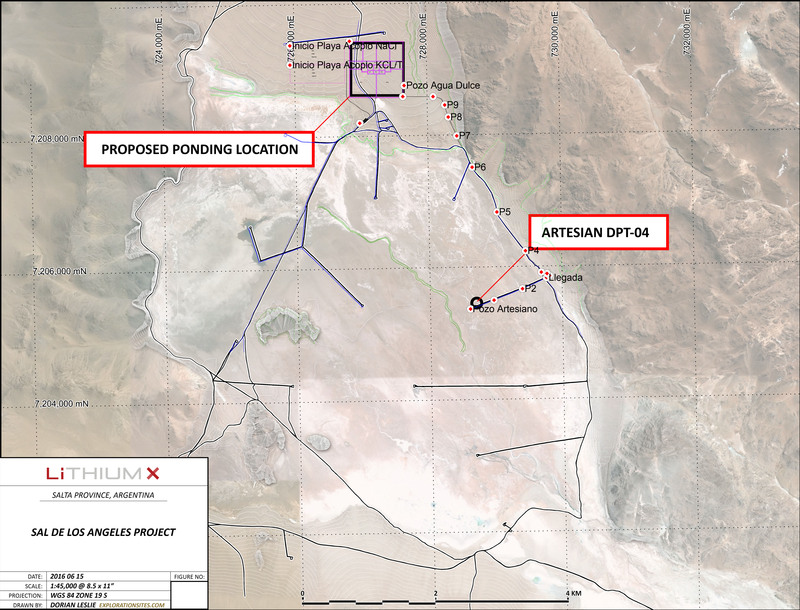 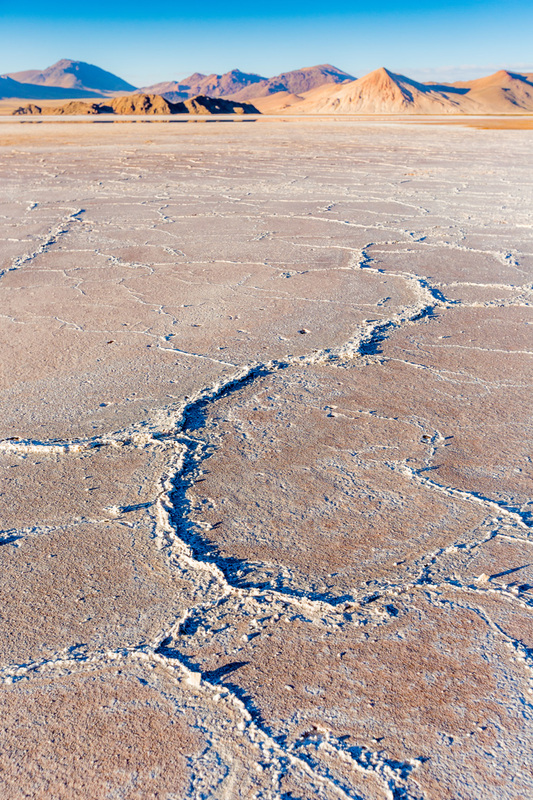 The closest developed site, other than Santa Rosa de los Pastos Grandes, to Sal de los Angeles is Estacion Salar de Pocitos (Pocitos), which is 130km north of the exploration area. 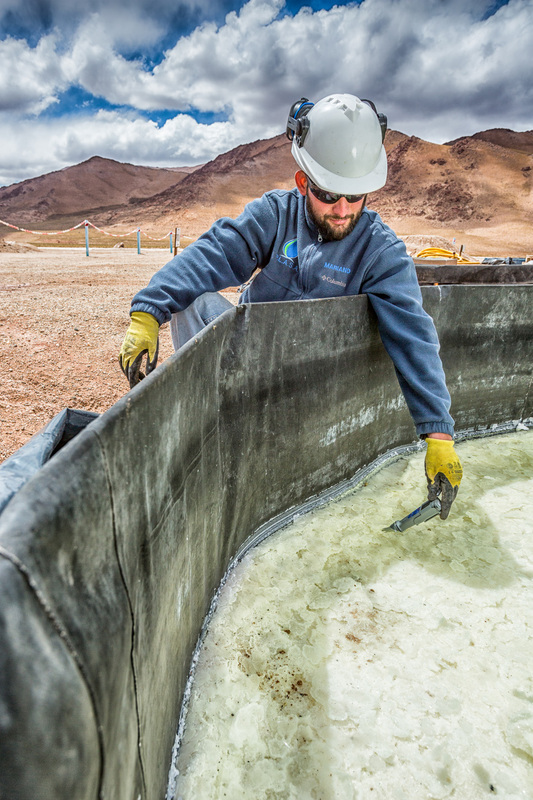 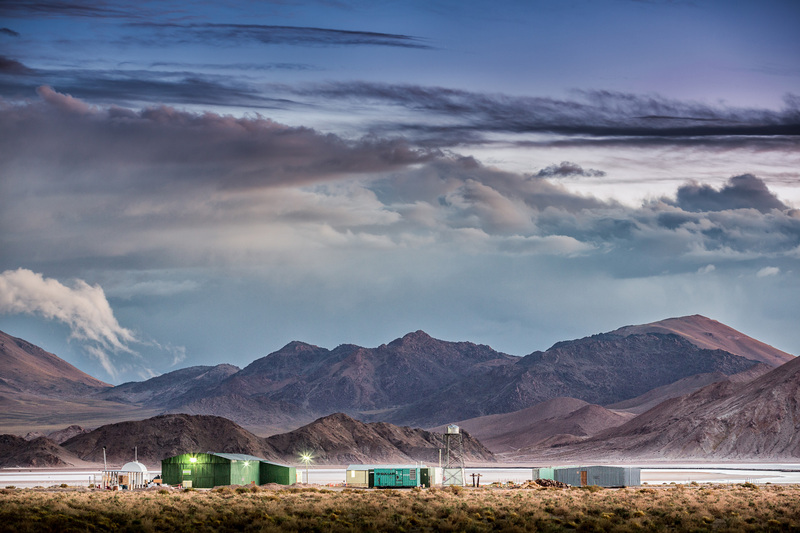 FMC Lithium operates a small process/transfer facility at Pocitos. 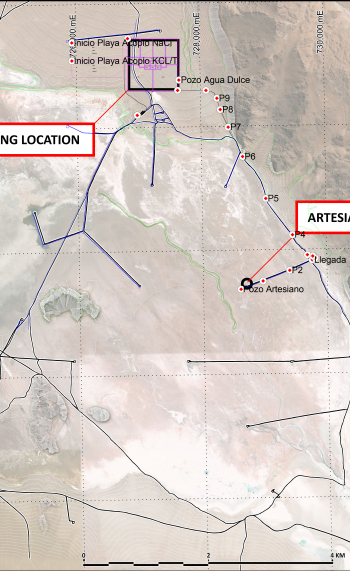 The FMC facility has access to the La Puna Natural Gas pipeline and to the General Belgrano railroad. 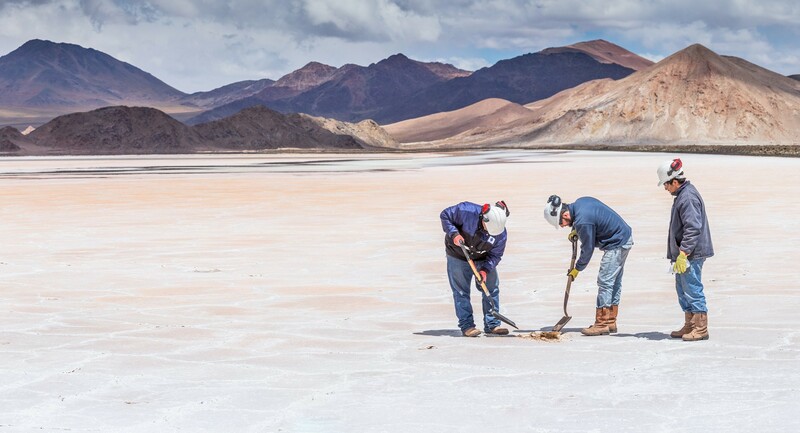 The La Puna Gas pipe line was originally intended to extend from Gasaducto Atacama, located in Rio de las Burras, near the Jujuy and Salta provinces border, to the FMC lithium operation at Salar de Hombre Muerto. 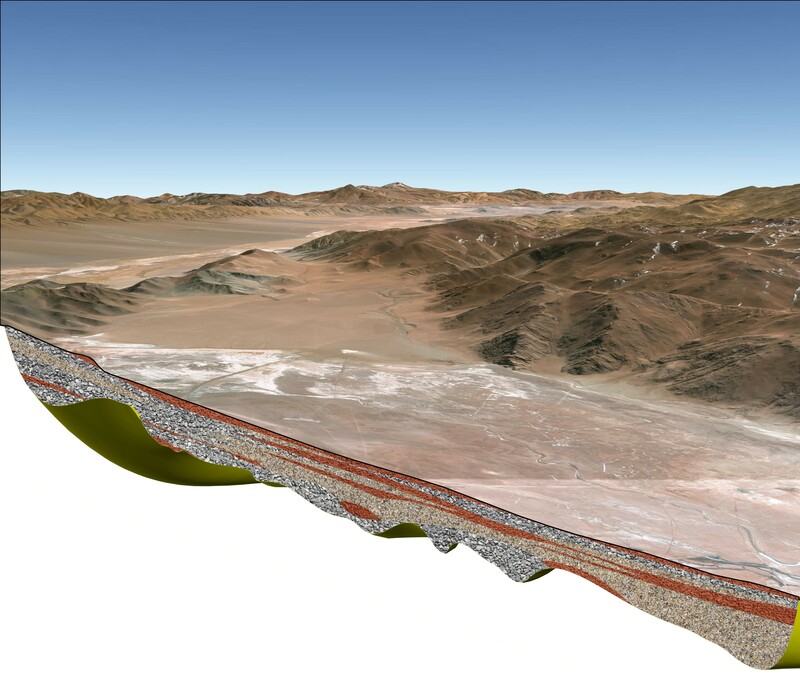 The pipeline reached Pocitos; however, there is no known schedule to extend the pipe line towards Sal de los Angeles.